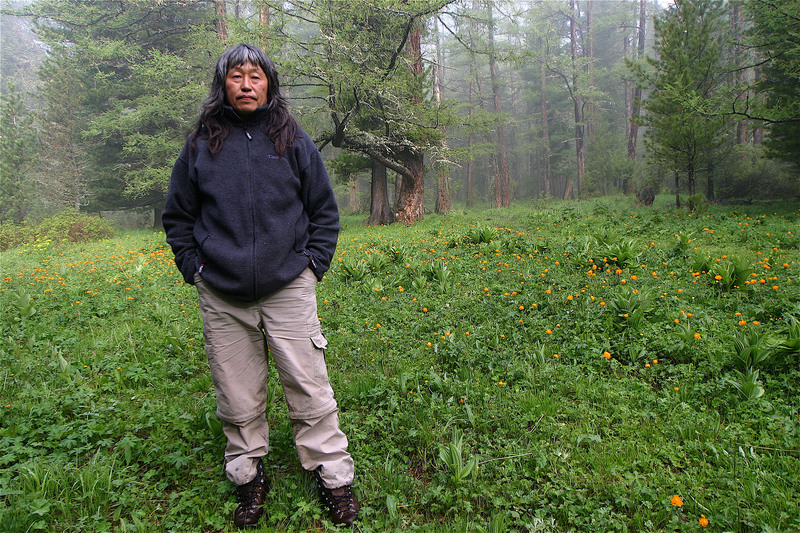 In Part 2 of the 4-part documentary series Standing on Sacred Ground: in the Russian Republic of Altai, traditional native people create their own mountain parks, to rein in tourism and resist a gas pipeline that would cut through a World Heritage Site. In Northern California, Winnemem Wintu girls grind herbs on a sacred medicine rock, as elders protest U.S. government plans to enlarge one of the West’s biggest dams and forever submerge this touchstone of a tribe.Winona LaDuke (Anishinaabe), Oren Lyons (Onondaga), Satish Kumar and Barry Lopez provide insights on a growing global indigenous movement for human rights and environmental protection. Guests in Attendance: Director Christopher McLeod. Tickets are free but space is limited. Please make a reservation to secure a seat.